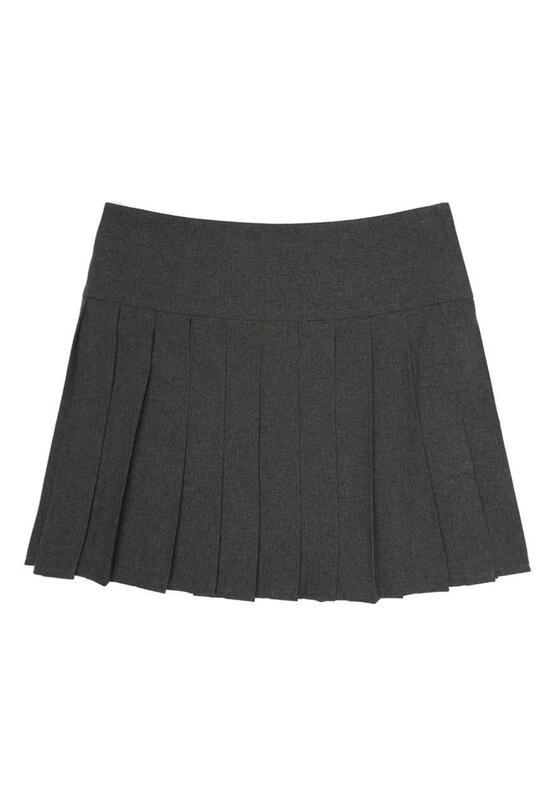 This grey school skirt is a uniform must-have. 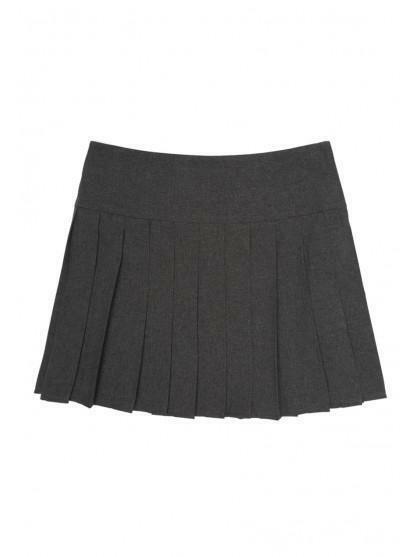 Featuring an adjustable waist band and permanent pleats, it's a smart option for schoolwear. Lovely skirts, just not very generous sizes.